Goa at its finest. 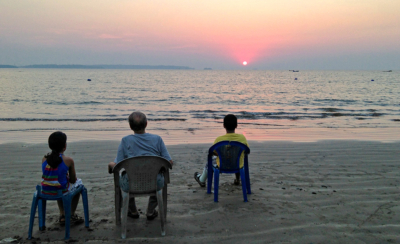 My nephew and niece enjoy the sunset with their grandfather in Siridona, Goa, earlier this month. 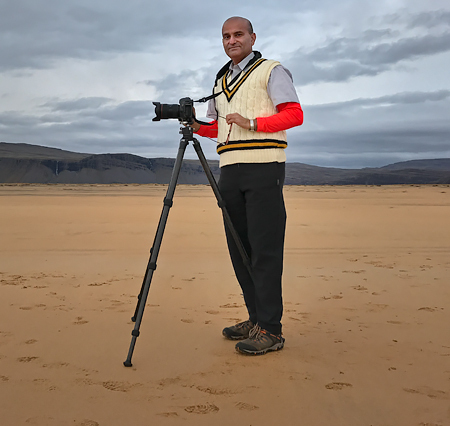 Theirs will be the last generation able to partake in these pleasures before Goa is fully concretized and overrun by Indians.